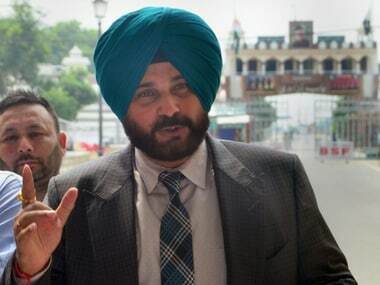 Navjot Singh Sidhu, under Opposition fire for his bonhomie with Pakistan Prime Minister Imran Khan, on Saturday backtracked from his comment that Congress president Rahul Gandhi had sent him to the neighbouring state. 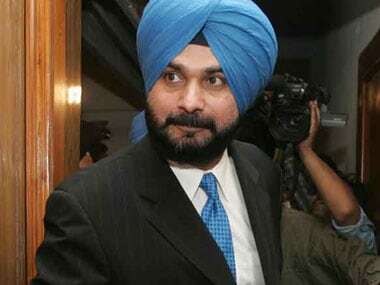 While Amarinder rejected Pakistan Foreign Office's offer to attend the event and cited continued terrorist attacks in Punjab, Sidhu accepted the invite and arrived in Lahore on Tuesday. 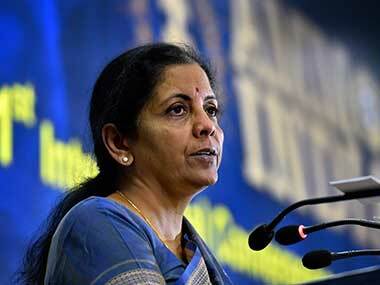 On Tuesday, Sitharaman said that Sidhu's gesture of hugging Pakistan's army chief impacted soldiers back home and asserted that the Punjab minister could have "avoided it". In his complaint, the plaintiff contended that Navjot Singh Sidhu's gesture of "hugging" Pakistan army chief General Qamar Javed Bajwa has hurt his feeling and that of other Indians. More exemptions have been approved by the Punjab cabinet to the categories of offices of profit under section 2 of the Act, apart from the ones included in the original Act. 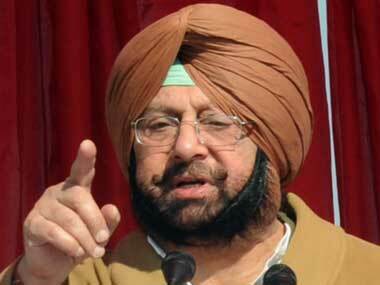 Punjab chief minister Amarinder Singh on Saturday described the ongoing protest by farmers as a "sign of their desperation in the face of the wrongs being perpetrated on them by the central government". 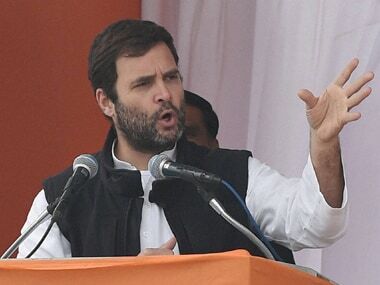 Verka was not the only leader who raised the matter of Dalits being left out in the cabinet expansion. 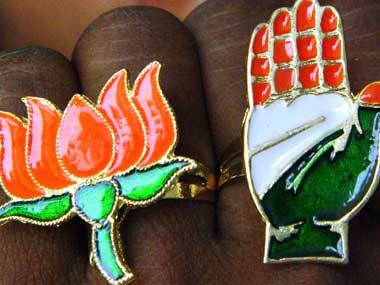 Punjab Congress chief and Gurdaspur Lok Sabha bypoll candidate Sunil Jakhar accused the BJP of trying to "rip apart" the communal fabric of the country with its "divisive" policies.